You will never perceive any plain look on the bedroom if you can use the perfect ideas on how to decorate bedroom walls with pictures. The bedroom is considered as the vast area. If you only apply the plain color, the bedroom will look boring. 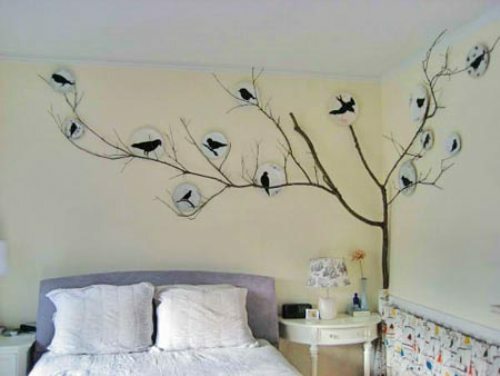 You can make the wall attractive to view by using various kinds of pictures. 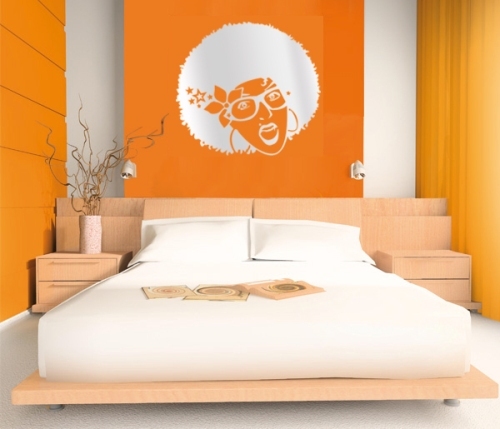 You can make one accent wall as an artistic piece in the bedroom. But make sure that the placement of the pictures will never evoke the messy effect. The preparation is needed to avoid any wrong placement of pictures on the wall. The first thing to do is placing the pictures on the wall. Set it to lean the bedroom wall before you hang it on the intended location. When you set the picture on the floor, you need to assess whether the pictures will complement with the whole bedroom decor or not. The center of the wall should be filled with the largest picture. Place it at the eye level so that the people can pay attention on the unique picture. If you are confused to define the center of the wall, you can measure it by dividing the wall in two sections and use the pencil to mark the center area. If you have a very small bedroom, it is okay to have one largest picture on the wall. If the bedroom is very big, you need to have more pictures to accompany the largest picture. Thus, the picture will never get lost inside the big bedroom. You can have smaller pictures located around the largest pictures. Use the symmetrical arrangement to avoid the cluttered look on the bedroom wall. The size and shape of the pictures are very important to decide. If you have a traditional styled bedroom, the size and shape should be in uniform design. You can choose the irregular shaped pictures to decorate the eclectic, modern or even shabby chic bedroom design. If the bedroom features a very long wall, you can set two rows of pictures. One row of pictures is set at the upper part of the center wall. Another row is below the center line. Find out ways how to decorate bedroom with windows above the bed here. 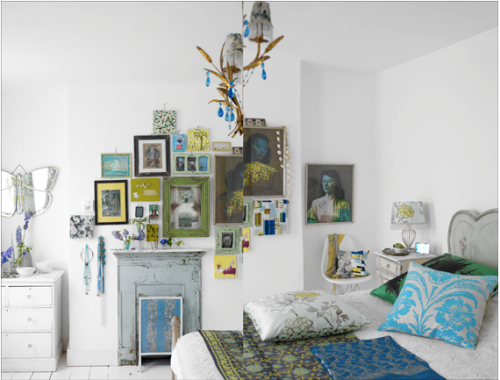 Are you interested reading tips on how to decorate bedroom walls with pictures?